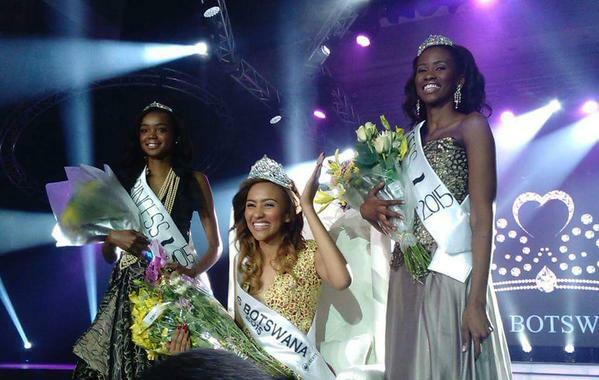 GABORONE, Botswana - Seneo Paige Mabengano (19) was crowned Miss Botswana 2015 at The Grand Palm in Gaborone on September 29. 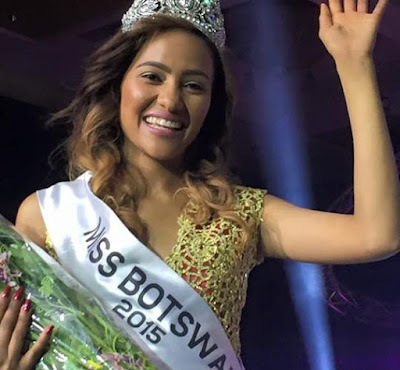 She will represent Botswana in Miss World 2015 in Sanya, China on December 19. Nicole Lisa Gaelebale and Peggy Grynberg finished in second and third place, respectively.